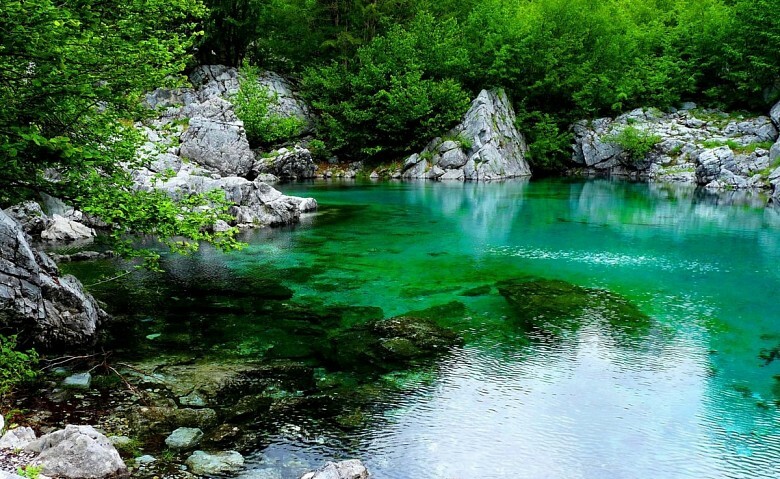 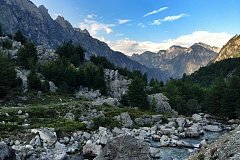 Valbona Valley National Park, also known as “Albanian miracle of Alps”, is considered one of the most beautiful parks in Albania located in the Northern part of the country in the very heart of the Accursed Mountains (aka Prokletje). 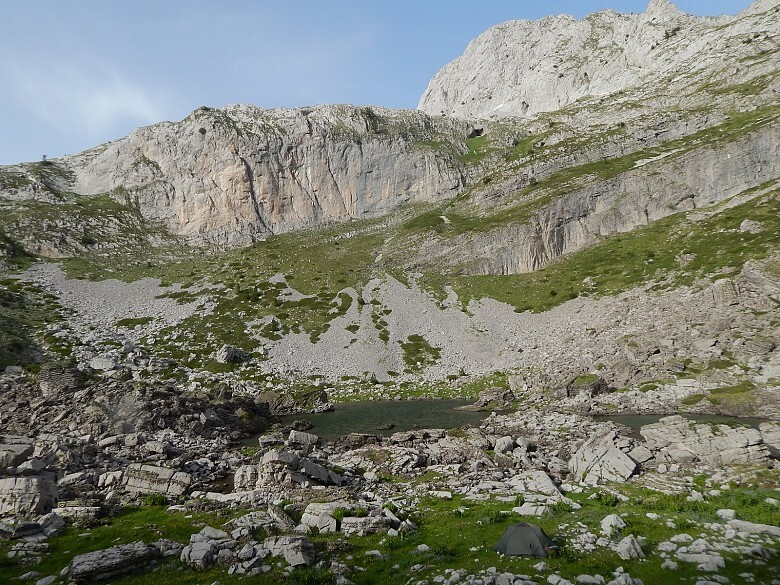 This wild mountainous region is inhabited by strong and fiercely independent people welcoming tourists with a great sense of hospitality, and the place due to historical records was never conquered by any invaders during the last 2000 years. 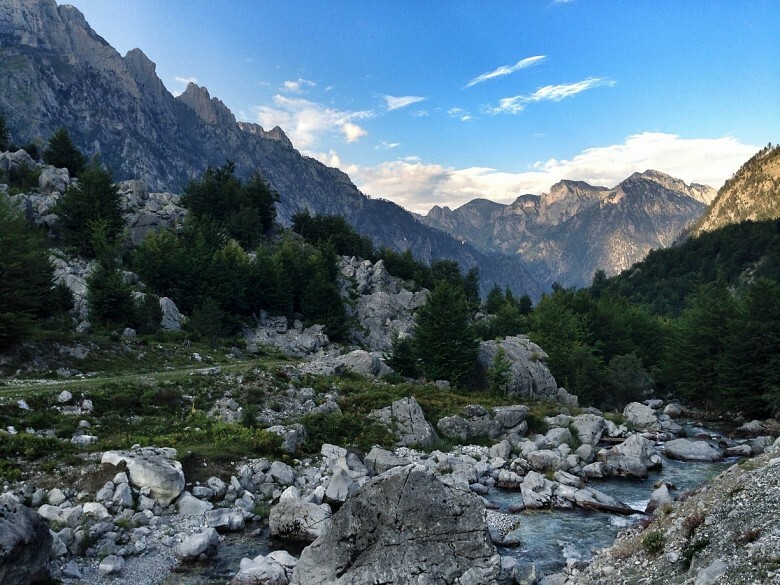 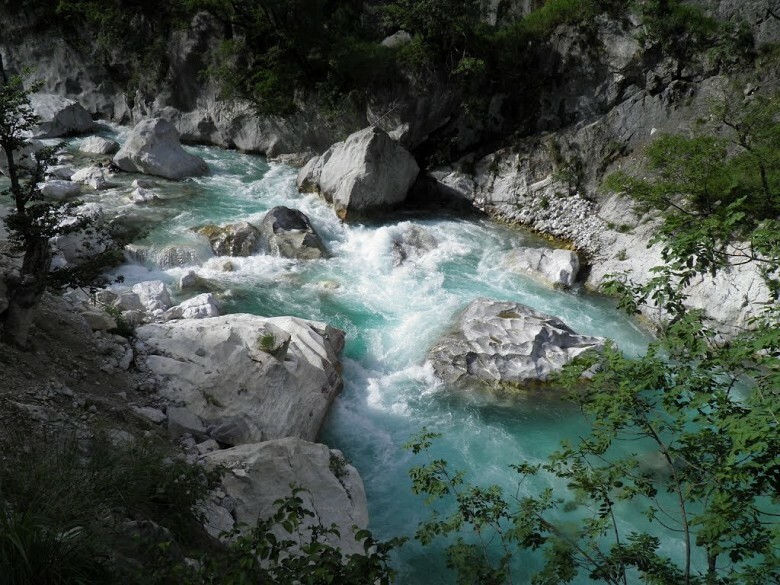 Valbona is the name of the river which flows out through Valbona Valley and the neighbouring village which is about 1000 meters above sea level. 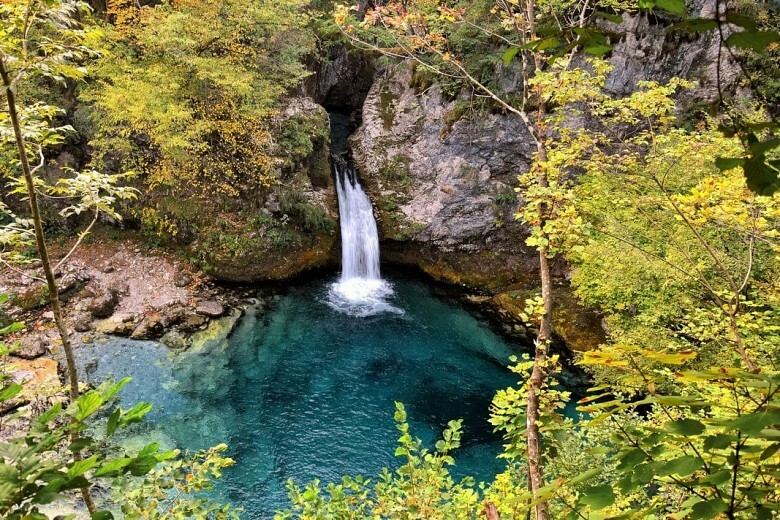 Clean mountain air, high mountain peaks, lakes, waterfalls and natural water springs, forests, the abundance of flora and fauna provide great opportunities for eco tourism. 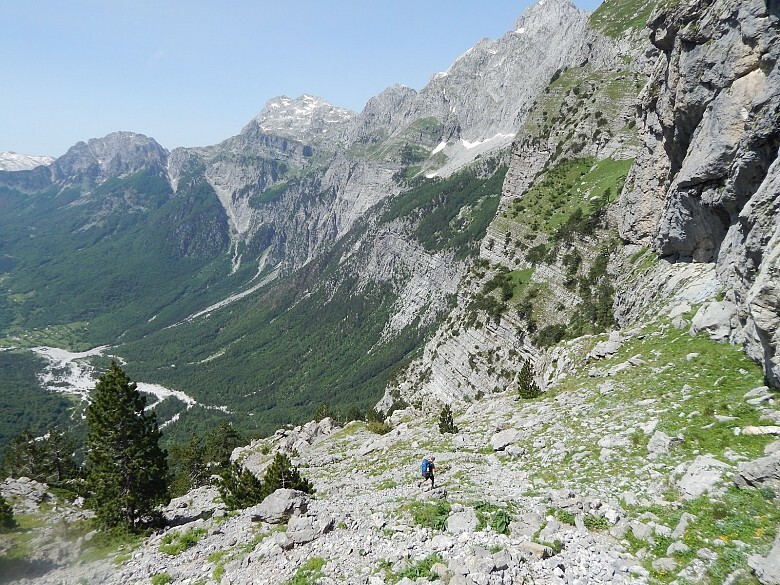 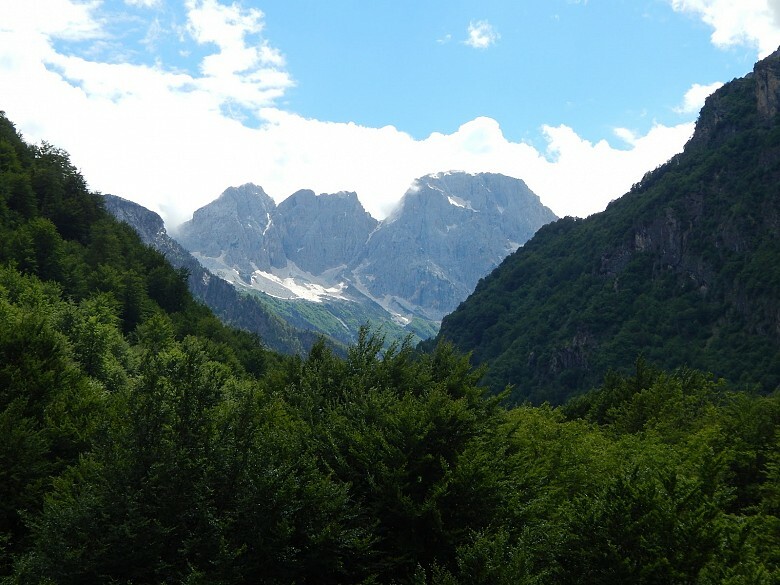 There are numerous hiking itineraries through Valbona National Park to enjoy breathtaking views and scenic landscapes of the area. 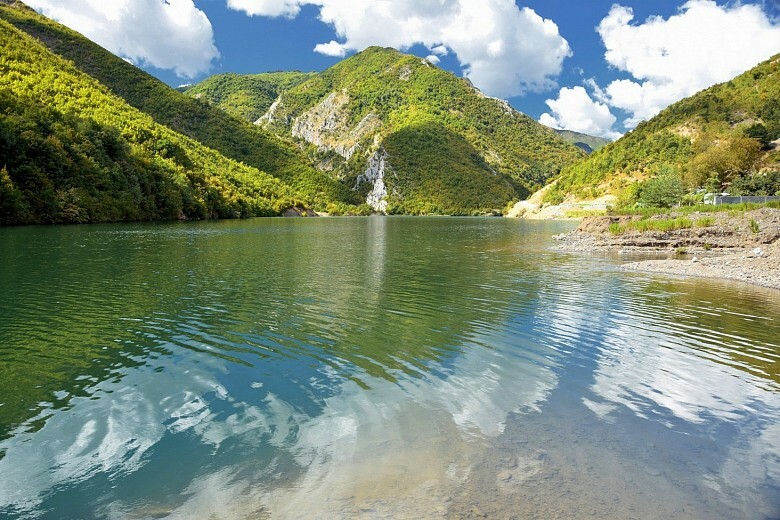 One of the popular itineraries is a boat or a ferry trip in the picturesque lake of Koman. 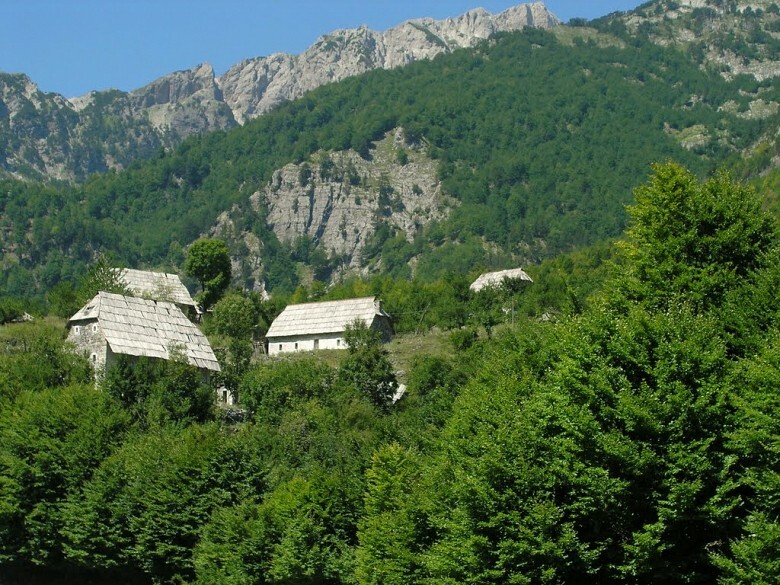 Alongside the valley there are several small villages providing accommodation in traditional houses and catering of traditional organic food.